Every now and then neurologists come across patients with what appears to be ‘straightforward’ viral encephalitis but who do not respond to conventional treatment. These treatments are usually according to established guidelines such as the ABN/BIAN guidelines, the IDS Guidelines. What to do when the patient isn’t responding is however very challenging. 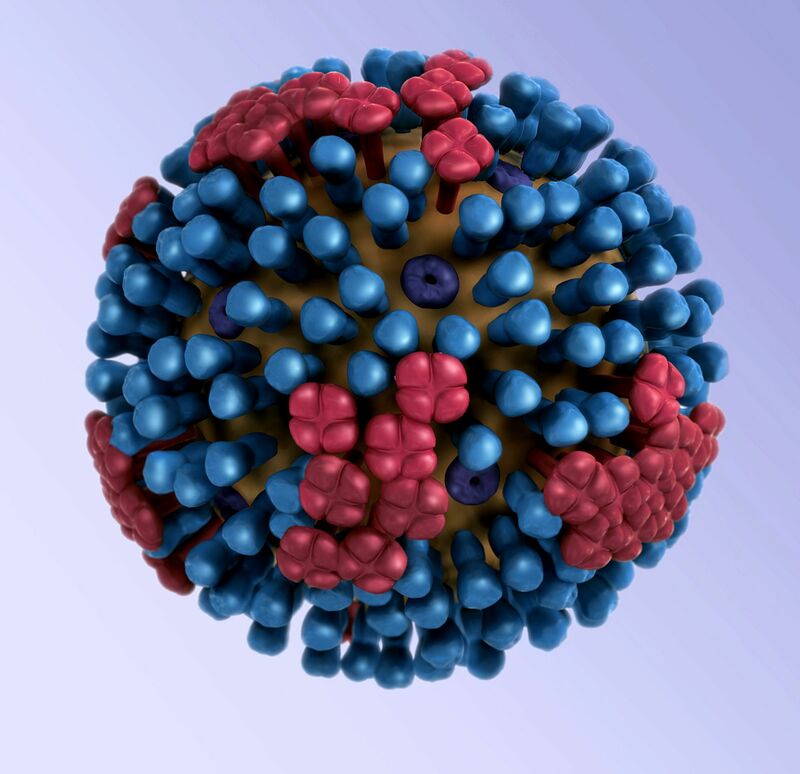 Journal of Neuroinfectious Diseases (ssshh…the JNNP declined it) has just published our case report of such a patient who turned out to have H1N1 influenza encephalopathy. This experience suggests we should consider an autoimmune cause in such cases, especially if the spinal fluid does not show any viruses. It’s only a single patient but with an excellent outcome and valuable insights (I would say so wouldn’t I!). It was rather fortuitous as her treatment with IVIg was on the assumption she had anti NMDA antibody encephalitis. Its not always in the science as the viral serology subsequently showed! 126 Habitat Shadman II nr. Jail Rd. Many thanks for your excellent comments. I am glad that there are advocates of this issue like you out there. Thanks for shearing. It is always good to think outside the box.